*Please indicate if you are using the relationship trivia incentives prior to purchase. From challenging to healing negative mindsets. 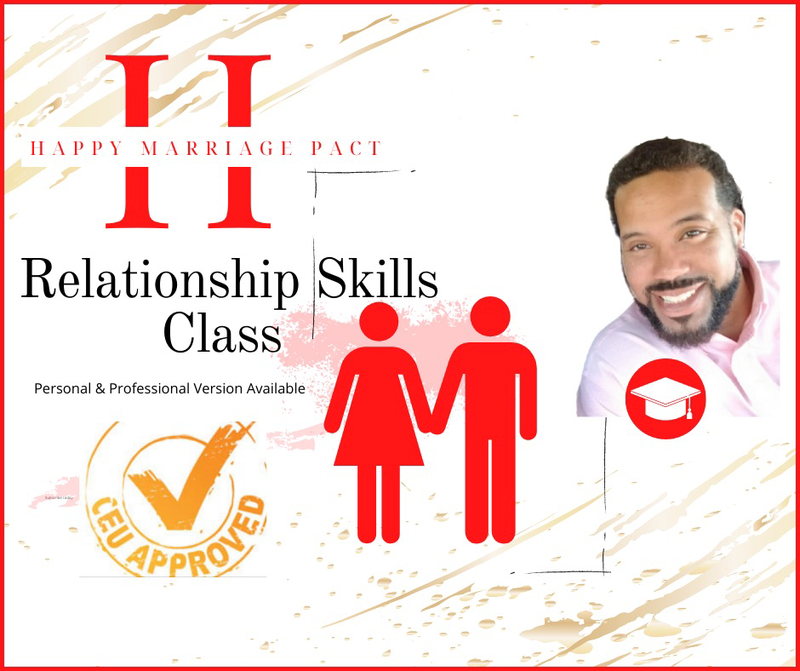 * This relationship class has various incentives that are offered at different times and relationship trivia challenge incentives can be used in combination with them. Novembers incentive: Buy one, get one 1/2 off. Decembers incentive: Buy one, get two free. ​King James Version (KJV)24 Therefore shall a man leave his father and his mother, and shall cleave unto his wife: and they shall be one flesh.